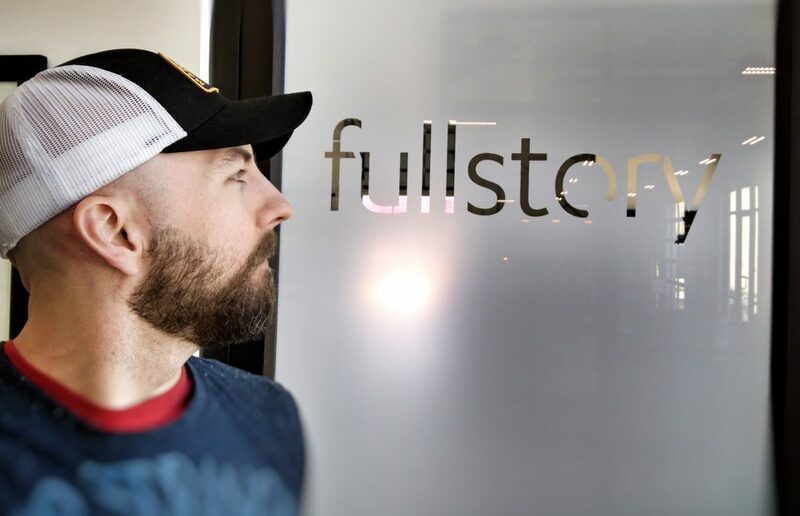 What is FullStory? How you answer that really depends on your job and how you use the tool. I’m not trying to be obtuse; it’s just that FullStory is an analytics (SaaS) platform that captures everything your users do on your website. Understood in its most basic form, FullStory allows you to watch (Literally! Like a DVR) how a user engaged with your site down to the mouse movements, clicks, pauses, everything. You can mine user sessions for all sorts of reasons, whether they’re for product marketing managers, customer support, design, user experience (UX), user interface (UI), development (finding errors, fixing bugs), etc. It’s pretty rad—e.g. see this FullStory review from a long-time customer. I began paying attention to FullStory way back in 2014. A couple Xooglers from Atlanta I’d kept up with were two of the three founders and I was enthusiastically watching to see what they were cooking up. I’m going to be handling content marketing. You could say my job title is FullStory-teller. I hope to do for FullStory a lot of what I did for a certain minimalist footwear site. I’m just getting started, but you’ll be able to follow along at blog.fullstory.com; also, if you’re not already there, add me on instagram and twitter (these are my personal accounts). Very excited about the future here. There is just so much potential, excitement, and opportunities. And if you have a website and care about making it better for whatever reason or whatever function, yeah, you should totally check out FullStory.